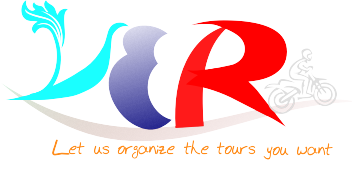 Take a unique Easyriders Motorbike Tour to explore beautiful My Son. Depart from Hoian or Danang through countryside roads, taking in lush landscapes and getting a glimpse of local life. Then, visit the historic Hindu temples of My Son, a UNESCO World Heritage Site. Don't do the usual tour of My Son! Hit the trails that the tourists never take out and explore more of this incredible group of amazing Cham temples. Start the day by travelling to My Son Sanctuary by our unique country lane route, allowing you to see and absorb more of the landscape and local life. We'll have lunch at a local restaurant, enjoying some of the delicious local central Vietnamese cuisine. After lunch, visit My Son, a UNESCO World Heritage Site. These amazing Hindu temples were build between the 4th and the 13th century, and are a truly remarkable site. You'll be at the temples at a better time to visit, as you'll avoid the normal throng of bus tourists that come in the morning. 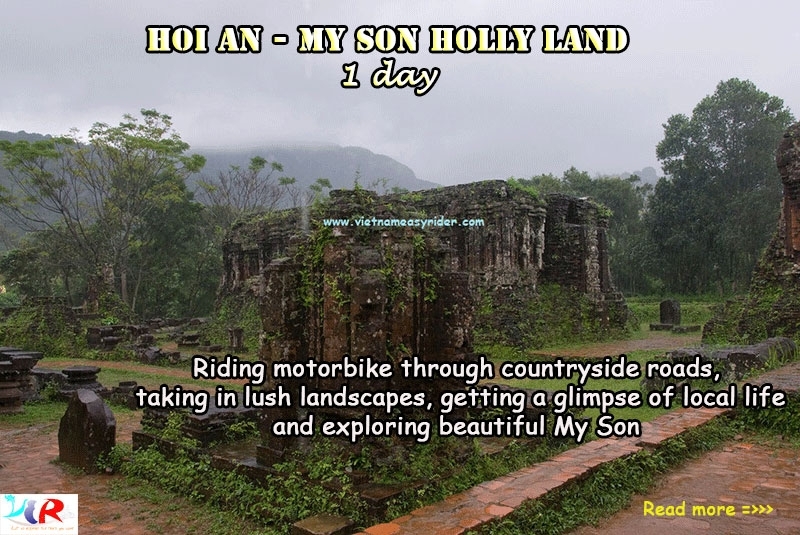 After your My Son visiting, our motorbike team will drive along a quiet country highway that follows the Thu Bon River, experiencing a beautiful sunset as we cross the river to return to Hoian or Danang.